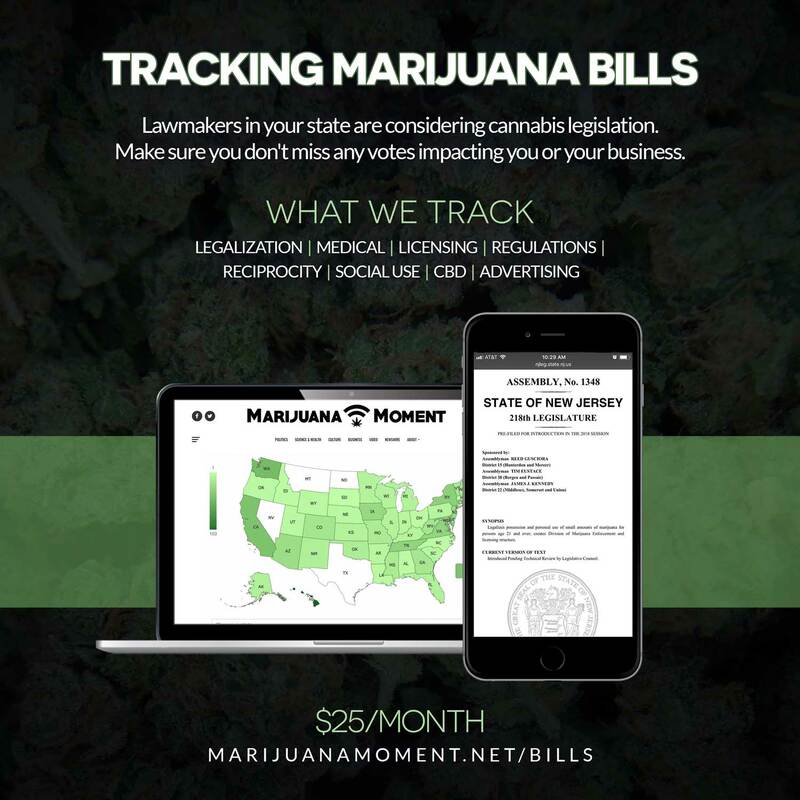 This issue of Marijuana Moment, and our original reporting that is featured in it, are made possible by the generous support of 330 Patreon sponsors. Cannabis industry professionals receive valuable rewards for pledges of $25 and up. 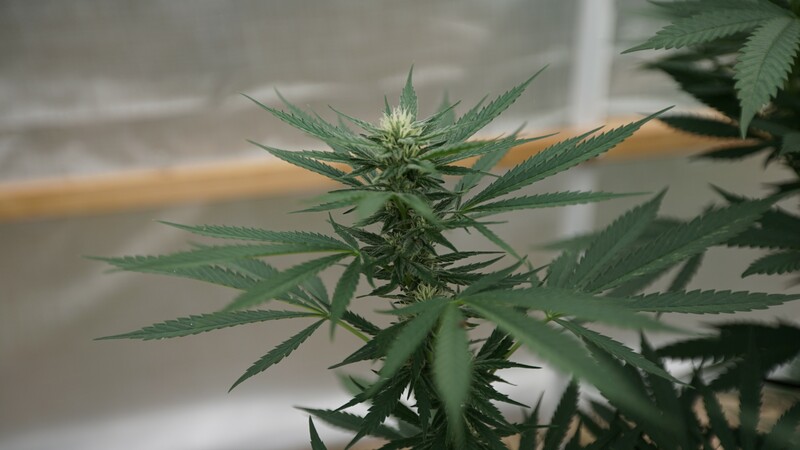 The U.S. House Judiciary Committee approved legislation to force the Department of Justice to issue more licenses to grow marijuana to be used in research. 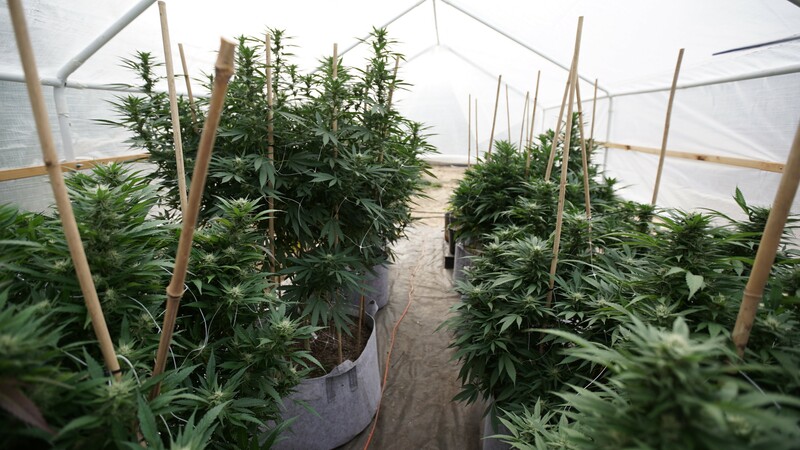 The move comes despite opposition from some drug policy reform groups and Democrats who objected to a provisions preventing people with certain criminal records from participating in the cultivation operations. Republican leaders agreed to revisit the language as the bill moves to the floor. In one of the clearest signs yet that the politics of marijuana have shifted irrevocably towards legalization, U.S. Sen. Dianne Feinstein (D-CA)—long one of Congress’s more ardent drug warriors—signed onto a bill to end federal cannabis prohibition. A poll found that strong majorities of physicians, pharmacists, nurses and psychologists support legalizing marijuana, with even stronger support for medical cannabis. A U.S. Customs and Border Protection official spoke about how the federal government will deny U.S. entry to Canadians who work or invest in the marijuana industry. The U.S. attorney for Utah spoke about how marijuana will continue to be illegal under federal law even if the state legalizes medical cannabis. The U.S. Senate Judiciary Committee voted 18-3 to approve the nomination of Jim Carroll to serve as director of the White House Office of National Drug Control Policy. A Michigan judge issued an injunction against the state’s plan to close certain medical cannabis businesses that missed a licensing deadline. Oklahoma House Democrats are calling for a special legislative session to address medical cannabis regulations. Ohio’s state auditor said regulators exceeded their legal authority by awarding additional medical cannabis cultivation licenses, and identified weaknesses in how they protected application data. New York Democratic gubernatorial candidate Cynthia Nixon, although she lost the nominating contest, took credit for the marijuana legalization evolution of Gov. Andrew Cuomo (D) in her concession speech. 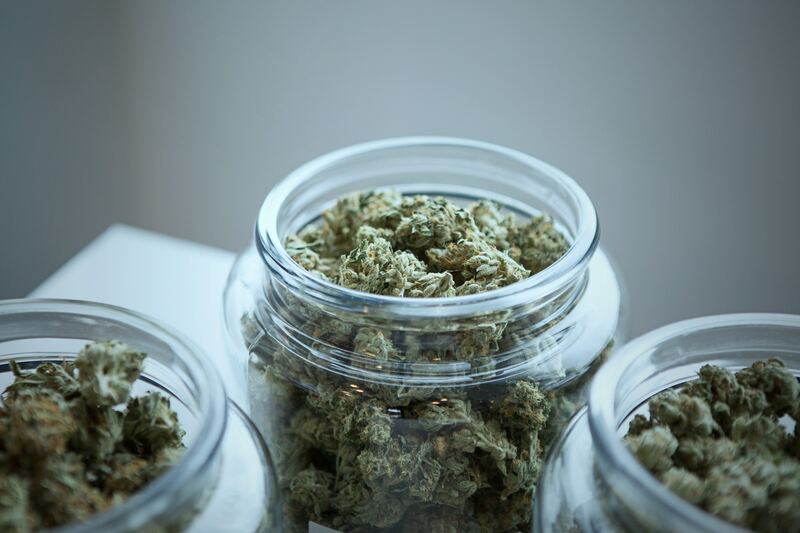 Here’s a look at several Florida court cases concerning the number of medical cannabis business licenses the state can issue. A study found that 75% of local Michigan jurisdictions have moved to prohibit medical cannabis facilities. More than a dozen Caribbean nations are considering marijuana reforms. 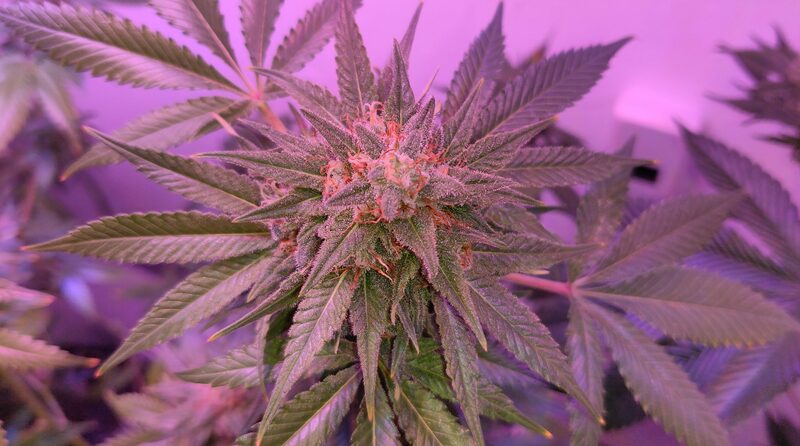 A poll found that Minnesota adults support legalizing marijuana, 56% – 35%. An American Academy of Pediatrics paper considered whether providing medical cannabis to minors constitutes child abuse. Analysts are questioning High Times’s investment strategy amid filings showing sizable losses. GFA Federal Credit Union is the first financial institution to offer banking services to Massachusetts recreational marijuana businesses. Cronos Group Inc. named its new marijuana brand Spinach, reasoning that it will not appeal to kids. Marijuana stocks dropped following news that the U.S. would bar Canadian cannabis investors from entry into the country. Fox 4 in Dallas received a huge amount of criticism for the way it reported that Botham Shen Jean, who was killed in his own apartment by a police officer, had marijuana at home. Charges for misdemeanor marijuana possession and resisting arrest against NBA player Zach Randolph were dismissed. Actor Uday Chopra is pushing India to legalize marijuana.